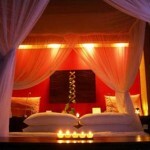 Kairos Travel made Honeymoon simple and Unforgettable! Spectacular natural attractions and the excitement of discovering Mother Nature’s Best Kept Secret draw travelers from around the globe, promising both relaxation and the richly rewarding authenticity they seek in a genuine Turkey getaway. Your honeymoon is an investment in a lifetime of memories. Many couples spend months planning their weddings and spend thousands of dollars on wedding.The perfect couple deserves the picture perfect places for the golden days of their life together-that is the spirit of a Honeymoon. We offer the best and complete experience of the breathtaking beautiful backdrops for the most romantic options in the intoxicating land of Turkey, as love, lust, passion, eroticism and romance rides high on the honeymoon trip of a newly wedded couple. 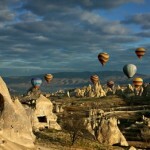 Work the magic on your marriage with a honeymoon in Turkey. Share the beauty and serenity of Turkey honeymoon destinations with your loved one in your own unique style. There is much-needed seclusion, a splash of luxurious and comfortable surroundings and fragrant winds of love ready to take you both in their lap. The sensuality reins the land of Turkey and love is in the air as you move to your honeymoon in Turkey that will make your dream come true. 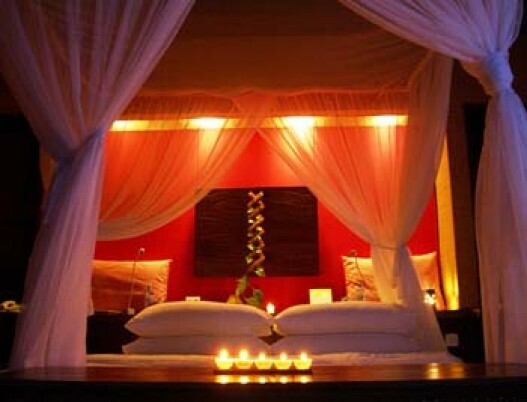 Make your honeymoon an affair to remember as you witness the shrine of love and memories. 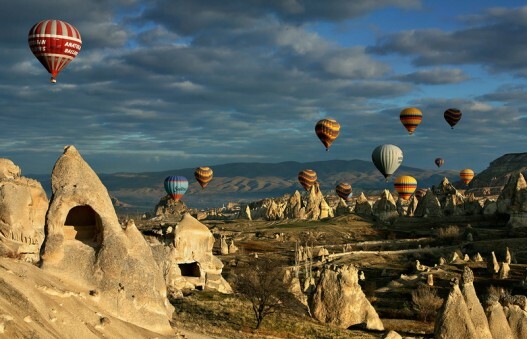 Cappadocia in Turkey and mystical images of fairy chimneys, which may introduce you to a whole new concept of love and passion and will make a perfect prelude and give a new edge to the bissful marital life that you are going to have. Share the likes and dislikes; indulge in treats and activities that you both can enjoy with each other. Live the ecstasy of the moment and realize your forever fantasies for real. Wander into the wilds or play in sea waves, experience the lullaby of waves as you cuddle in a cosy houseboat or face the winds and relive the medieval era of kings and queens as you learn the folktales of Sultan chivalry and valour, romance and honour in Cappadocia. Enter into the fairylands of fairies and princes together and have the surrealistic experience of being part of a dream – a dream that come true for you both. Watch the stars on a lonely beach or mystical valley of fairy chimneys and just forget it all as you wonder into the snow covered hill resorts and witness the religious and cultural lives of Turkish people. The devotion and unsophisticated nature of the native people, the daily ritual of paying for the family’s and husband’s well-being by a wife and delicate care of husband to treat his wife like a fragile being will touch your hearts as you both have a whole new vision of life and attitude. We will find a way to make those first moments alone together memorable and set the right romantic tone for the one and only best ever honeymoon trip.